With the spirit of a watchman, Reverend Dr. William F. Pegues is an ordained minister of the Gospel. He is a Bible teacher, preacher, and Kingdom intercessor. Dr. Pegues earned the Bachelor of Arts degree in religion and Philosophy and a Master of Divinity degree from Shaw University in Raleigh, North Carolina. He earned the Doctor of Ministry degree from Hood Theological Seminary in Salisbury, North Carolina. He completed the Clinical Pastoral Education program at Wake Forest Baptist University Medical Center. Reverend Pegues is a newly published Author of the book entitled; “Breaking Free from Unresolved Grief”. He is the founder and former pastor of Hoyt Memorial Christian Methodist Episcopal Church in Burlington, North Carolina. He is also the founder of the Sowing the Seed Ministry, a year-long class where other disciples called to preach study and learn the process of sermon preparation and delivery. With the assistance from many anointed leaders in the Body of Christ, he was saved in 1990 and grew in his relationship with the Lord. William was delivered from his own addictive behaviors and strongholds. This deliverance and intimate relationship is the basis for the passion he’s given to create a thirst for Him in others, whenever he preaches and throughout life. He has compassion, passion, and anointing to minister to broken vessels. Dr. Pegues is married to the lovely Dorothy W. Pegues, also an ordained minister who works with him and supports his ministry wholeheartedly. To this union, they were blessed with two daughters, Kendra M. & Keosha C. Pegues, four grandchildren, Kamaurie McKenzie Woodley-Pegues, Jordan Jermaine Peguese, and Kennedi Leigh Pegues, and Kendrin O’Brian Pegues-Robbins. They are the godparents of a nephew, who lives in the Pegues household and are blessed to call him a son, Thomas Kordell Quick. 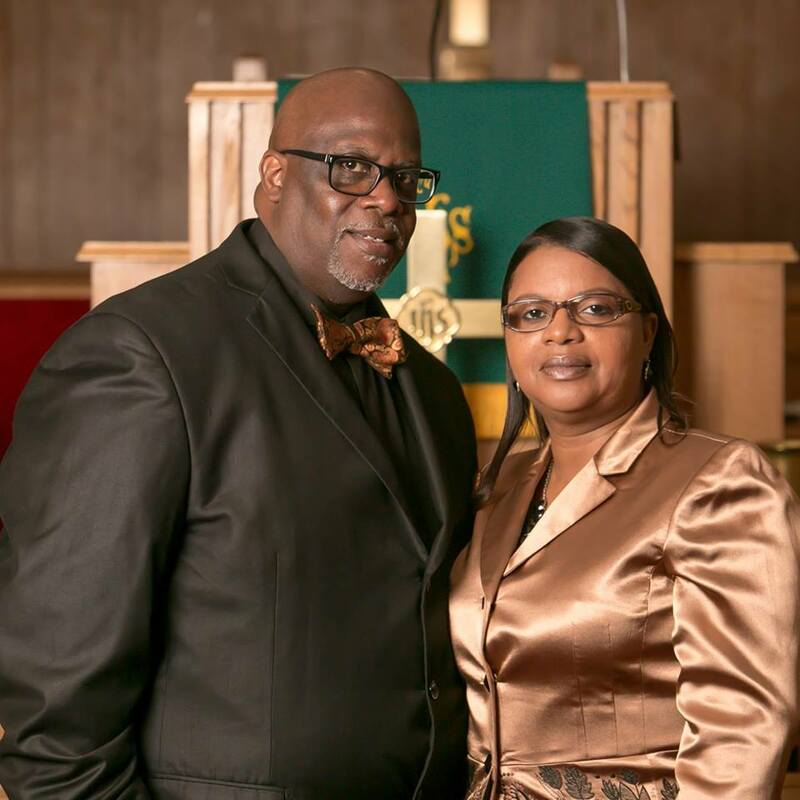 After going through many battles and experience deliverance and victory, Reverend Dr. Pegues seeks to live a life of integrity with the Father. A servant-leader, his desire is to usher in God’s presence where deliverance occurs, teach an eternal perspective on the Christian life and rise up spiritual warriors for the end times.